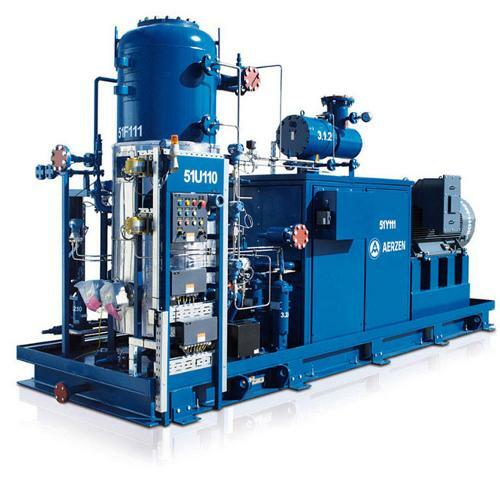 POBJEDA DD TESANJ, Cooling and lubrication pumps, Oil and water pumps, Spare parts, on EUROPAGES. 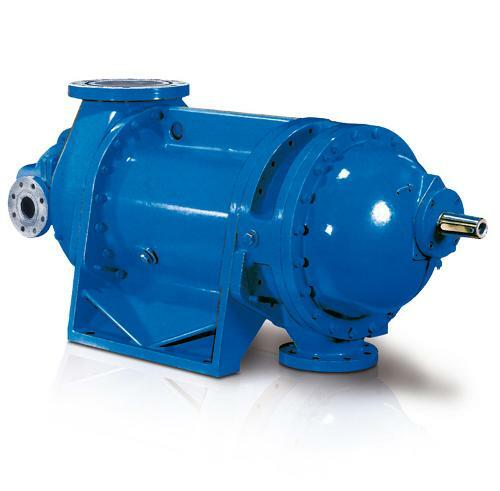 Pobjeda dd Tesanj is a company that manufactures lubrication and cooling pumps for automotive industry. 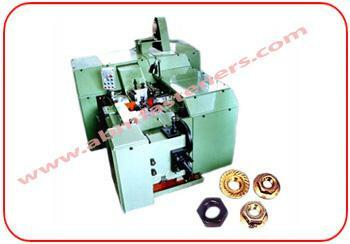 It has more than 60 years of experience in supplying OEM as well as aftermarket. The list of its customers includes Daimler AG & NIDEC GPM in Germany and Turk Traktor & Tumosan in Turkey. 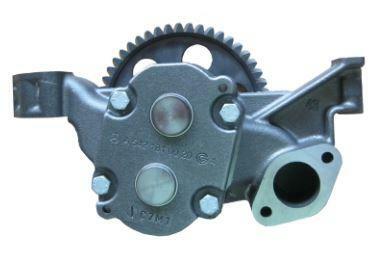 We also supply aftermarket, including MS Motorservice Int. (BF Germany), OE Germany, O.M.P., Diesel Technik and others. 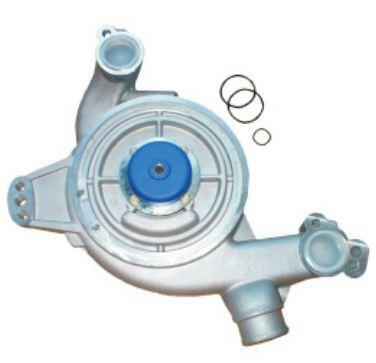 The company offers wide range of engine oil and water pumps for trucks, buses, tractors, industrial and other engines. 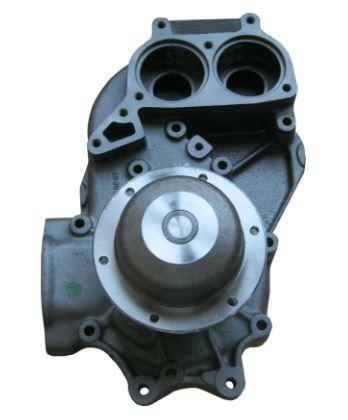 Pobjeda’s pumps are used in engines of reputable world manufacturers as Mercedes-Benz, MAN, Iveco, Deutz, DAF, Volvo, Scania, New Holland, IMR-IMT, Perkins and others. Pobjeda has a strong R&D Department, which is able to design and make products according to customer requirements. Assortment also includes spare parts kits, as well as gear wheels. Pobjeda also owns Foundry, and its basic production program consists of grey cast and nodular cast products according to the standards of European Union. The task of its laboratory is to assure high standards of chemical and mechanical characteristics of castings. Foundry also makes covers with frame, sewer and drain grids, garden program (benches, tables, poles), brake pedals for trains etc.